UNDER CONSTRUCTION AND AVAILABLE TO VIEW ** Almost Done! 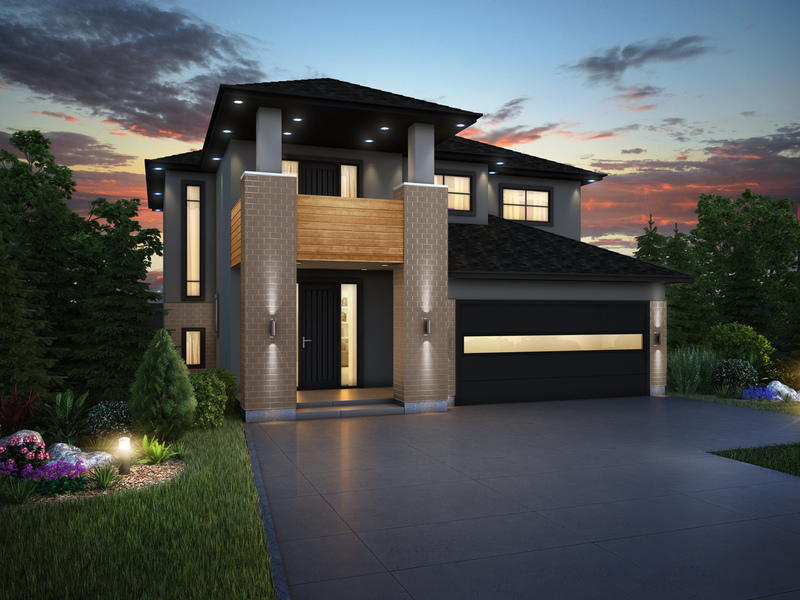 * New Spec Home * Artista Homes is proud to present this 2224 sqft 2 Storey in beautiful BridgWater Lakes Phase 3. This home features 3 bdrms, 2.5 bath, second floor loft, main floor sunroom and more! The master bedroom features a deluxe ensuite with dbl sinks, glass and tile shower and soaker tub. Quartz counter tops throughout, premium flooring package; hardwood, tile and carpet flooring, 9' & 18' main floor ceilings, upgraded lighting, upgraded plumbing, tri-pane windows, higher basement ceilings, steel beams, maple & glass railings, acrylic stucco and stone exterior and so much more! Contact me today!